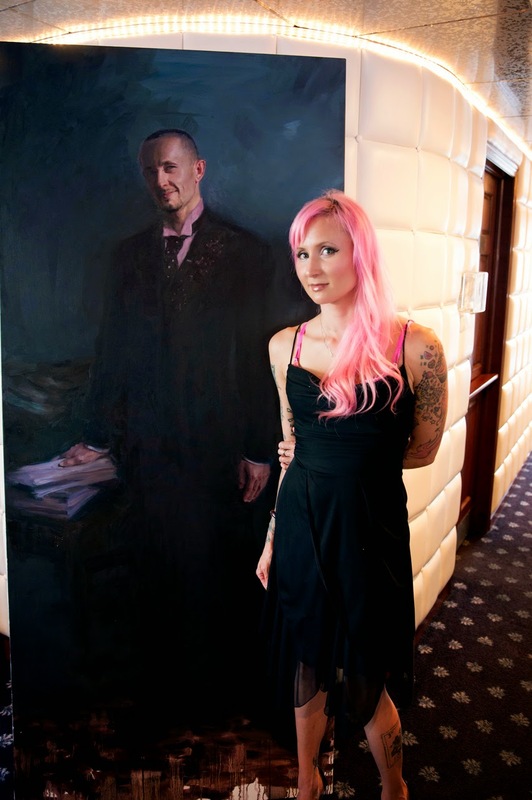 Ep 68 - Natalia Fabia : Painting With A Clear Strong Voice - John Dalton - gently does it . . . I had a great time chatting with artist Natalia Fabia in California. Natalia paints realist oil paintings with a high level of technical skill. Her subject matter is predominantly strong women viewed through the lens of punk rock glam. She has been featured in magazines like Juxtapoz, New York Arts magazine, and Hi Fructose to name a few. Her work has been shown in numerous solo and group shows. We talk about yoga, hookers, pop art, knitting, ladybugs and a lot more . . . Most moving painting to make . . .